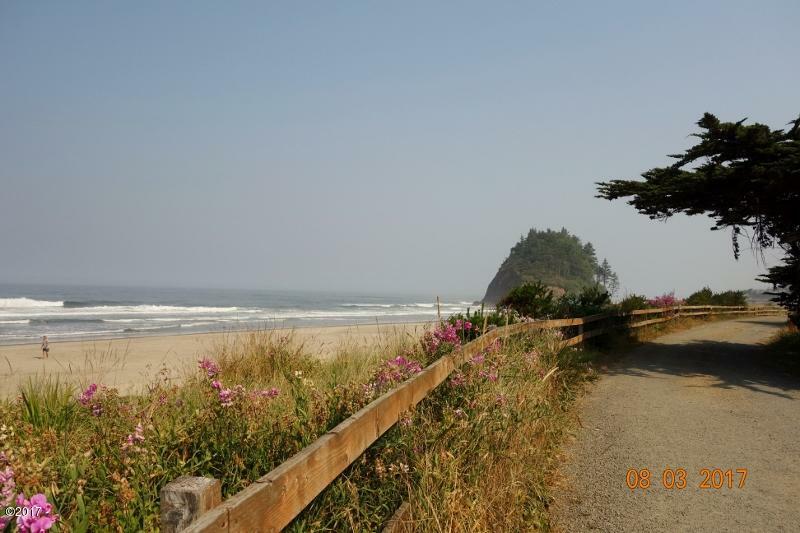 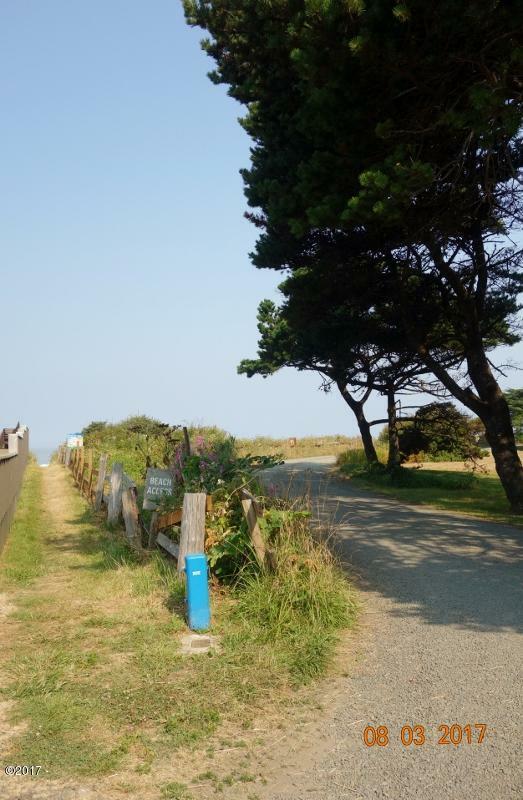 Gently sloping lot in gated Neskowin South Beach. 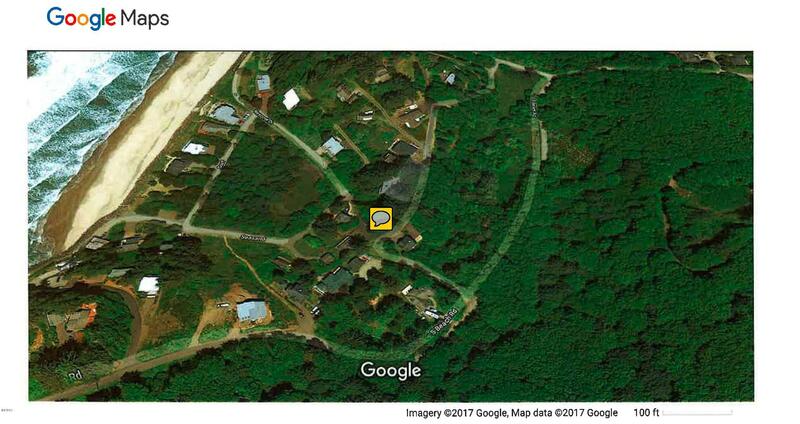 Quiet treed area within 100 yards of beach access. 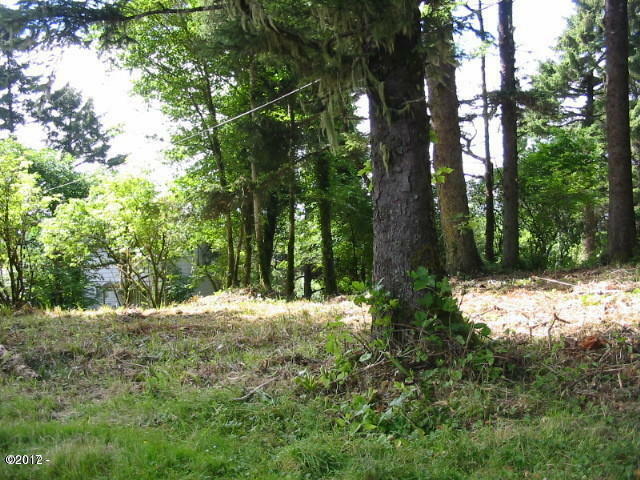 Possible ocean views once large trees are cleared for building site. 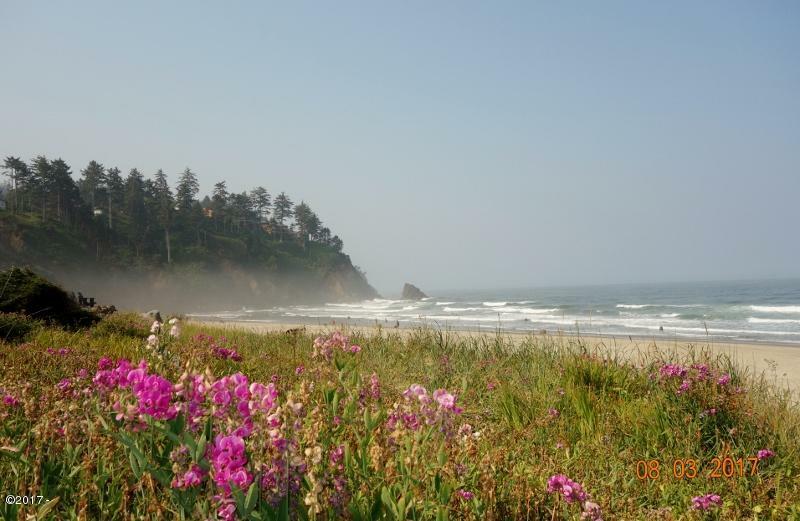 Lots are rarely for sale in this tranquil cove, close to Cascade Head Scenic Research Area.